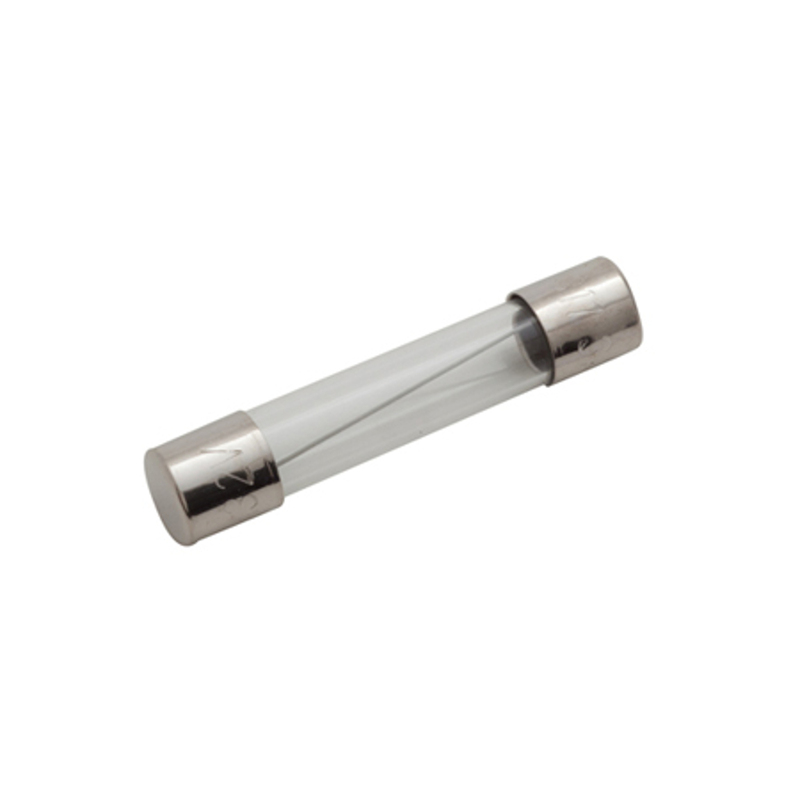 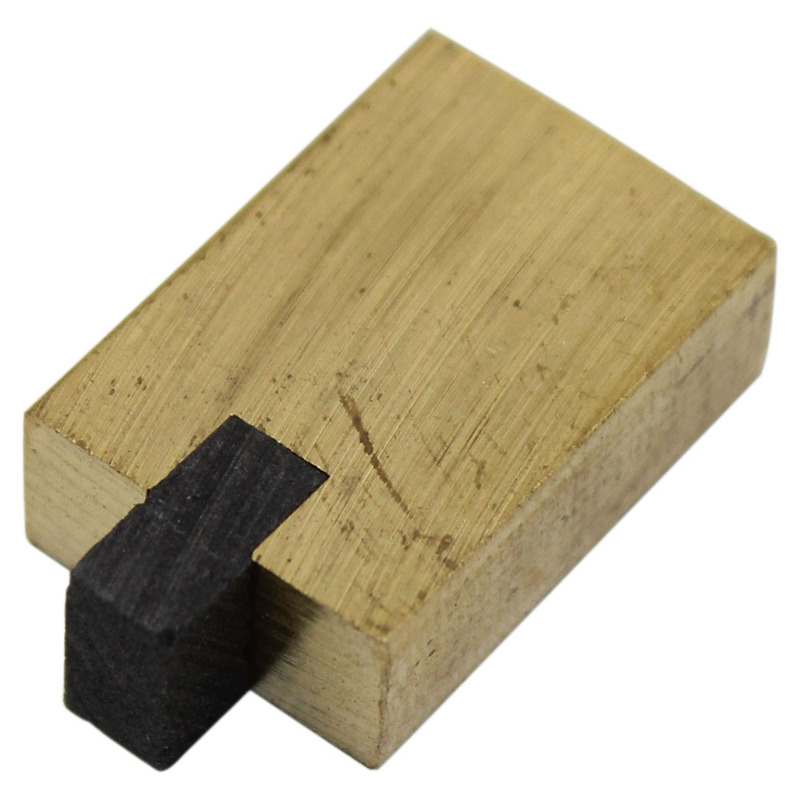 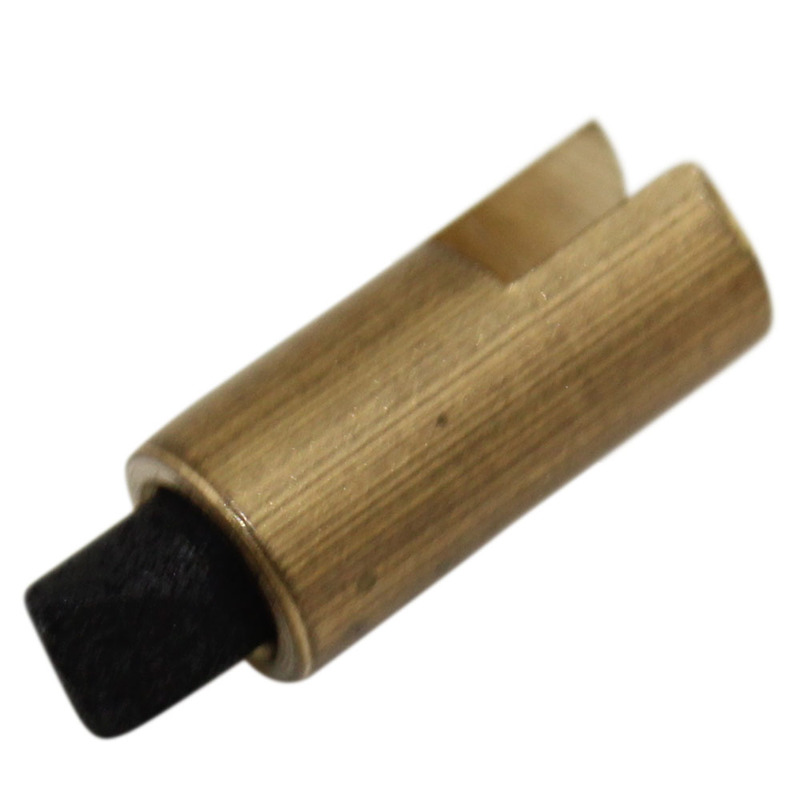 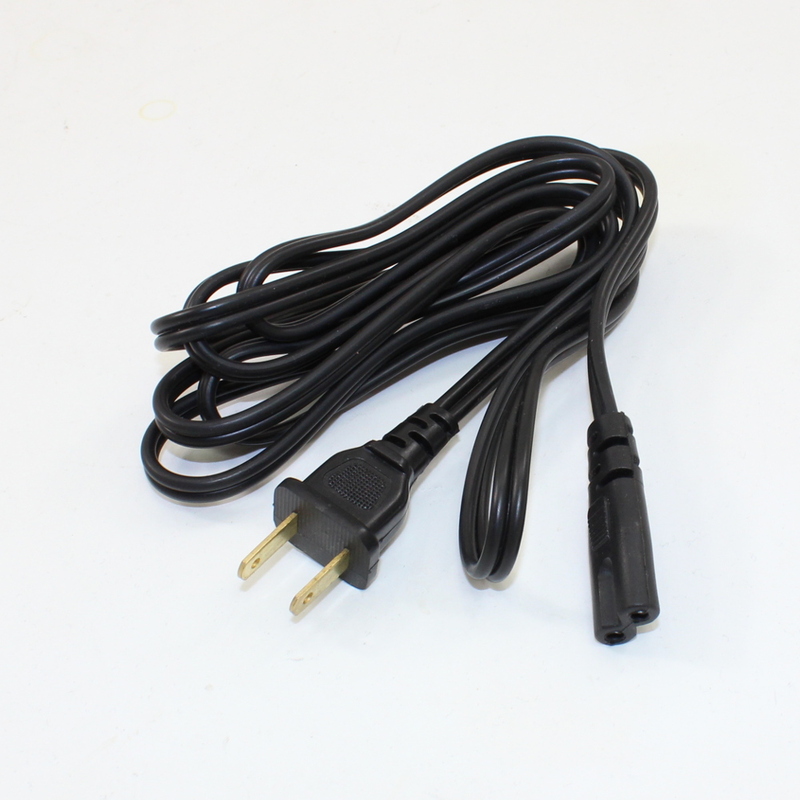 Shop for power supply accessories including replacement contact brushes and fuses for variacs. 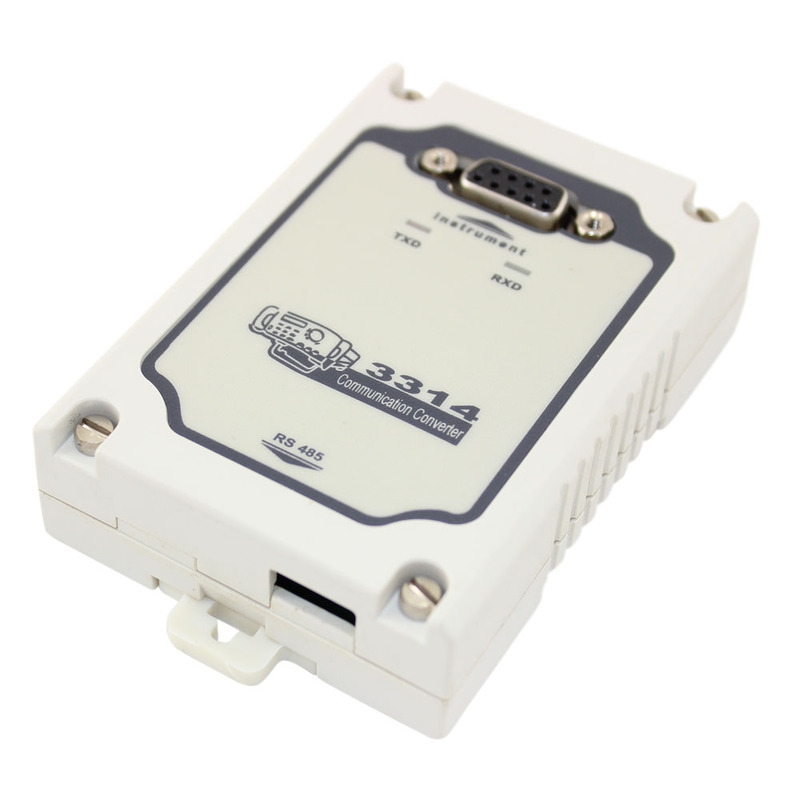 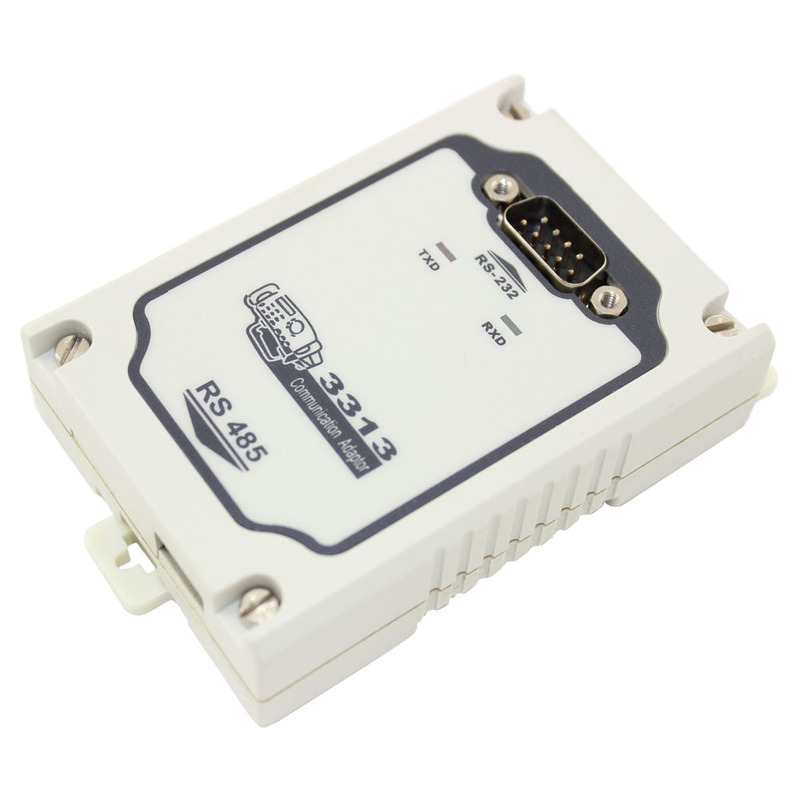 We also carry RS232-to-RS485 and RS232-, USB-, and RS485-to-TTL converters for several of our benchtop programmable power supplies. 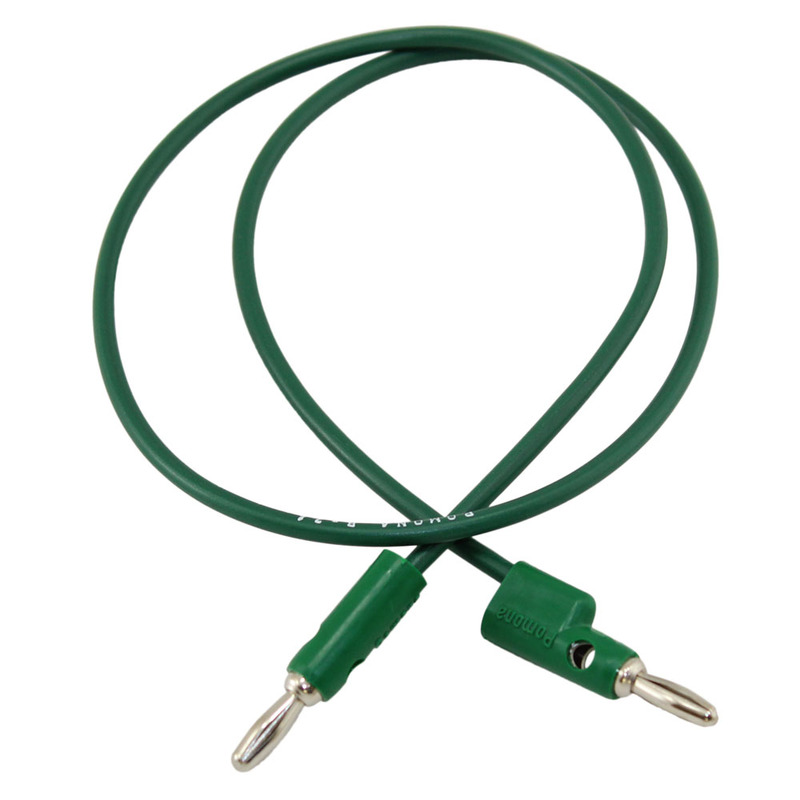 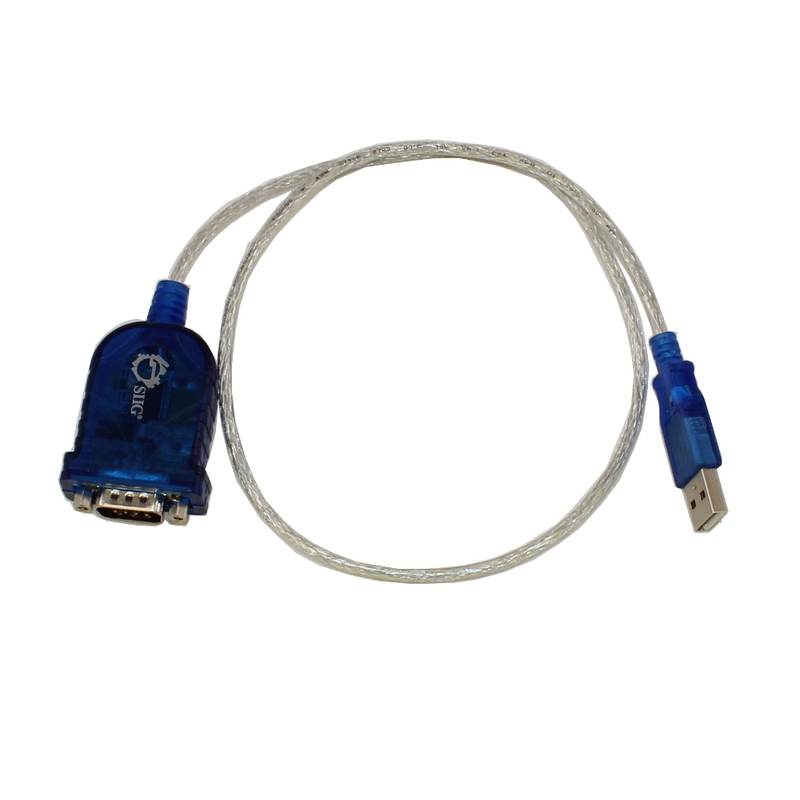 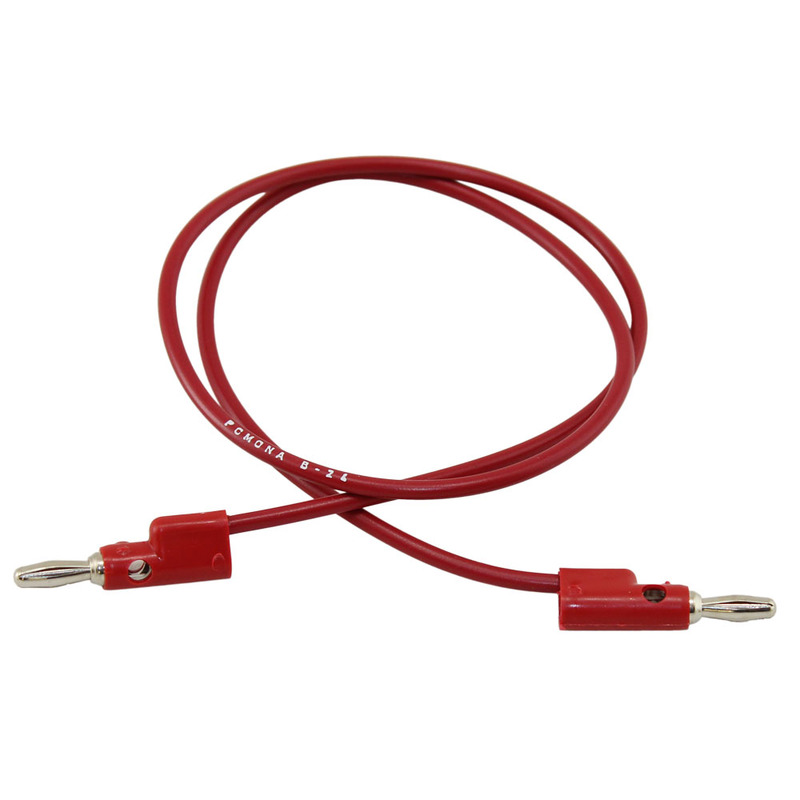 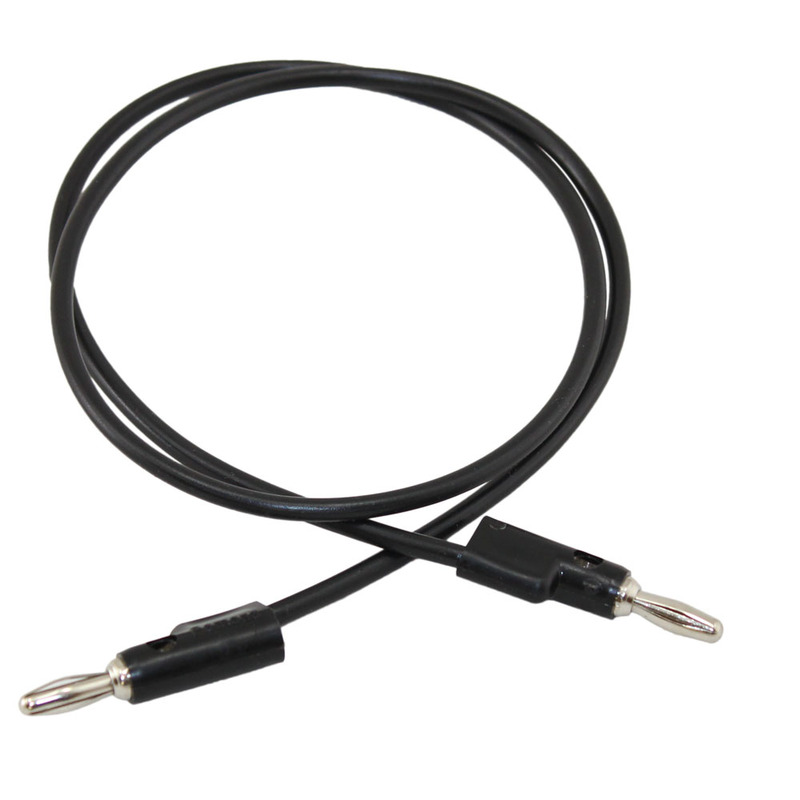 In addition we have twenty-four inch banana plug patch cords and GPIB (IEEE488) interfaces for electronic loads.